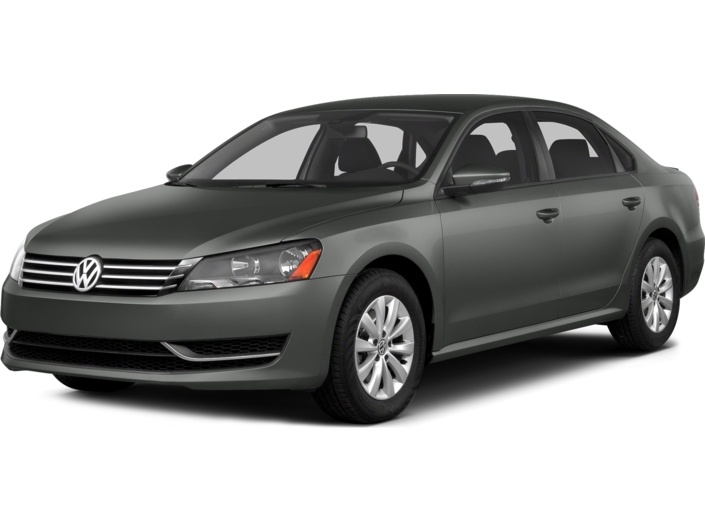 At VicBailey Volkswagen, we are proud to be Spartanburg and Greenville's premier source for used Volkswagen Passats. Our service department ensures that we offer the best vehicles for the savvy shopper. Our knowledgeable staff are here to help make your next auto purchase easy. Financing available with approved credit. Browse our online selection and listing details and then come by to see in person. Serving Spartanburg, Greenville, Simpsonville, Greer, Taylors, Gaffney, Rock Hill, Hendersonville, Tryon, and surrounding areas.